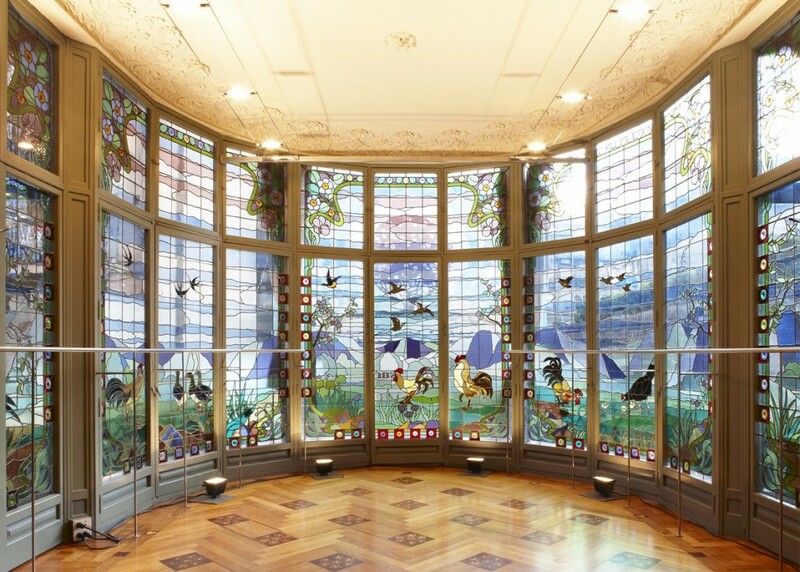 The company that owns Casa Lleó i Morera (Passeig de Gràcia, 35), Núñez i Navarro, has reopened this Modernista building by Lluís Domènech i Montaner to the public. 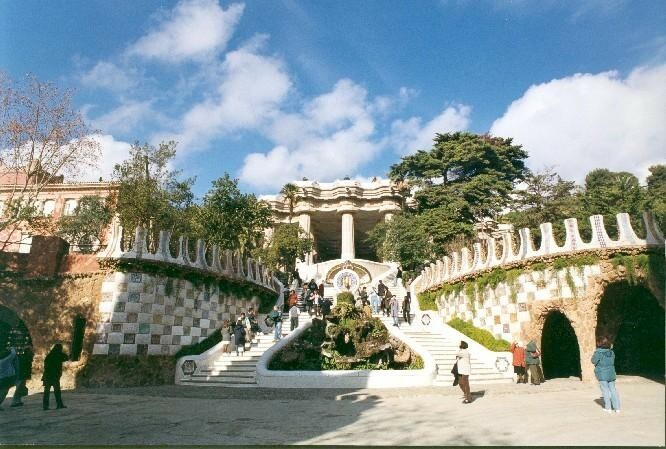 Previously reserved guided tours began on 20 January 2014 from Monday to Saturday in Catalan, Spanish and English. As well as informing visitors about the history of the building and the family that lived there, the tours also allow them to admire the rooms located on the main floor, which still preserve the work of the artists and artisans who decorated them, such as mosaics, ceramics, stained glass, sculptures or coffered ceilings. 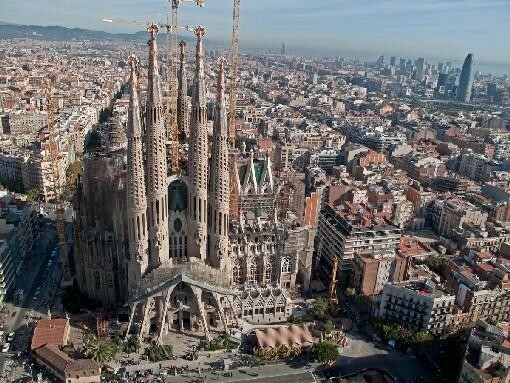 The last time the building was open to the public with guided tours was from 1997 to 1999, when it housed the main offices of the Barcelona Modernisme Route´s information centre.